The Ocea Calcutta 301HG is perfect for lighter saltwater jigging. Weighing only 350g, this reel balances Game Type jigging rods perfectly and the hi-speed 6.1:1 ratio makes retrieving from deep easy. 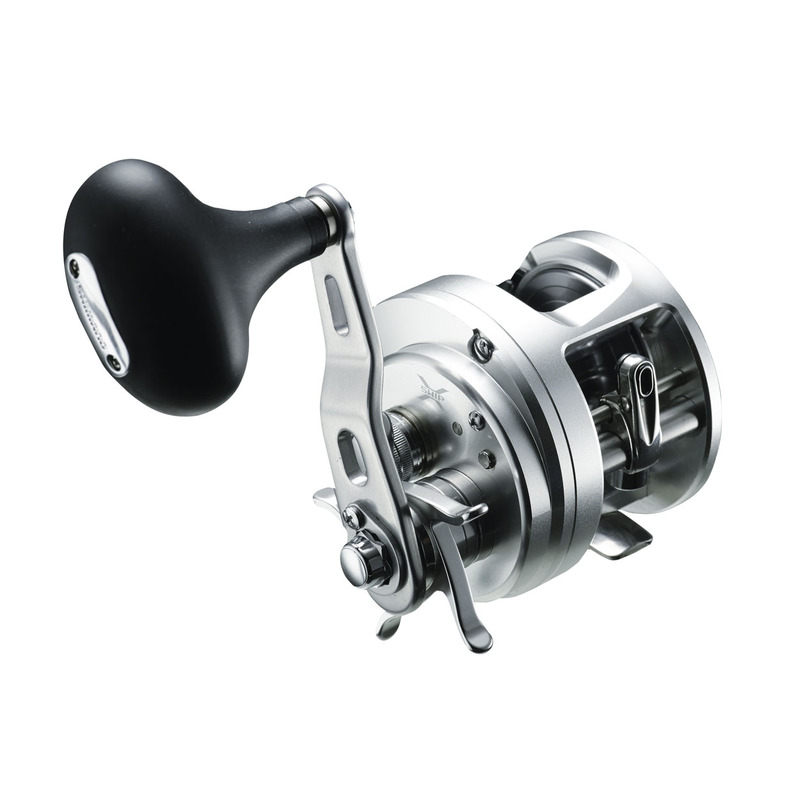 The Calcutta 301HG also makes a great live-bait reel. The new STELLA SW introduces high rigidity aluminium for its body material. This housing material emphasizes the STELLA SW concept to protect the reel’s interior from the extreme saltwater environment, creating a body with excellent toughness. This feature provides tremendous certainty in challenging saltwater fishing conditions, enabling anglers to focus on their big prey with confidence.